To use a Rohloff speedhub, some things have to be kept in mind, because there are differences to a normal derailleur. One aspect which took a lot of my attention during the process of building the bike was the torque anchoring apparatus. The Rohloff has to be fixed to one point on the frame. It is not enough to simply fix it to the back axel because it would just turn in the dropout. There are different possibilities to fix it to the frame. Of course the easiest way is to simply buy a frame which is specifically built for the Rohloff. Another advantage would be that such a frame is surely able to withstand the forces which occour on the torque anchoring point. As well there are different support adapters which can be used with the rear disc brake mount. For this you also need the right axleplate for the Rohloff. 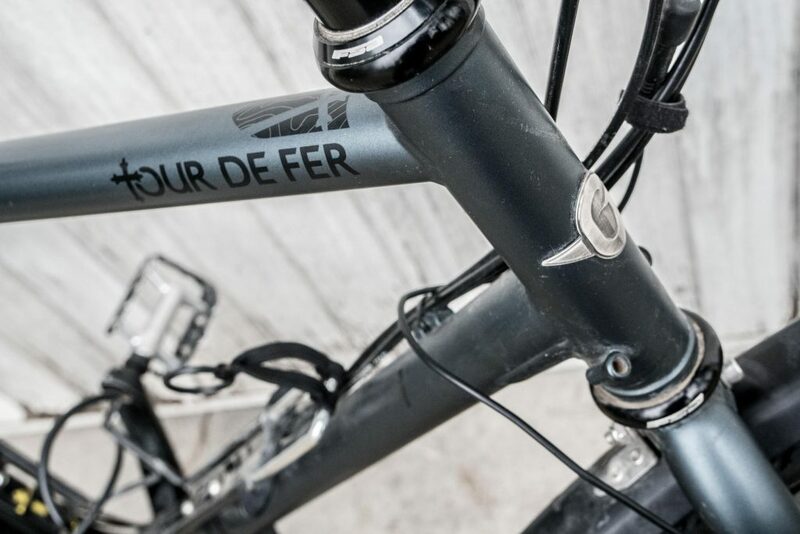 On the Tour de Fer frame by Genesis (year 2016) unfortunately it was not possible to use the rear disk brake mount. The reason is that it is located on the wrong side of the rear dropout. You can find more information in the Rohloff manual section. To solve this problem I milled a connecting piece out of steel. 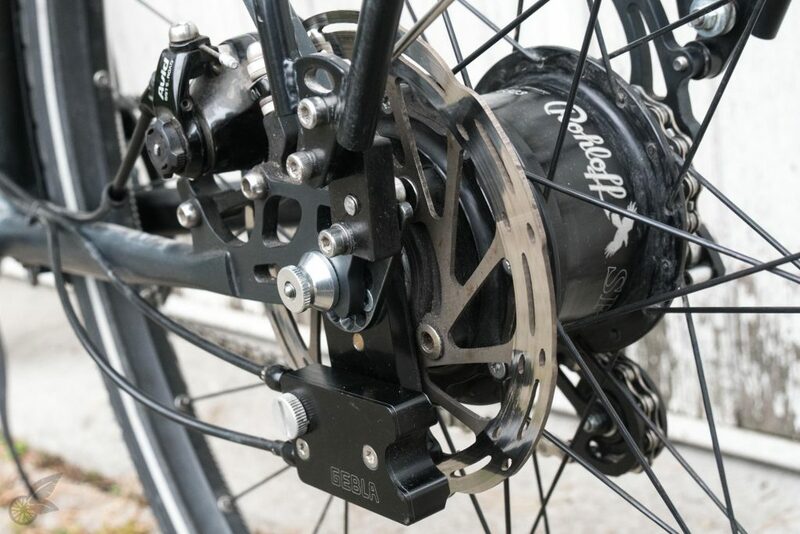 It connects the two eyelets of the rack and is able to support the Rohloff with the OEM2 axleplate. 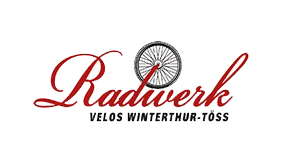 Anyone who would like to build a connecting piece by themselves can find the technical drawings here: Rohloff Drehmomentabstützung Genesis Tour de Fer 2016.